Mind-blowing show! Only in Toronto! The Most Prestigious Ballet Gala in the world! 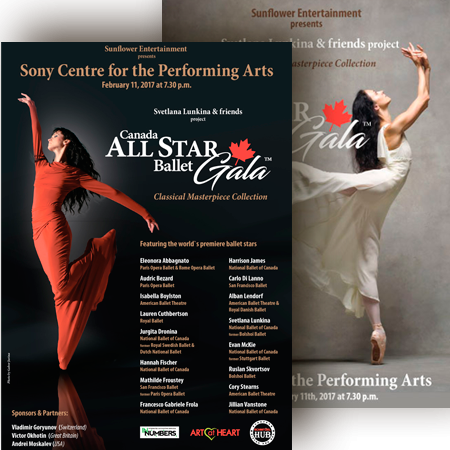 Donate today to support one of our four art directions: Ballet Gala, The Youth Ballet Star Support Program, Kids’ Art Exhibition or/and Ballet Gala Book.